It is hard to get the exact number. Sure, some of the staff at ChNEPP and firefighters were harmed the most. 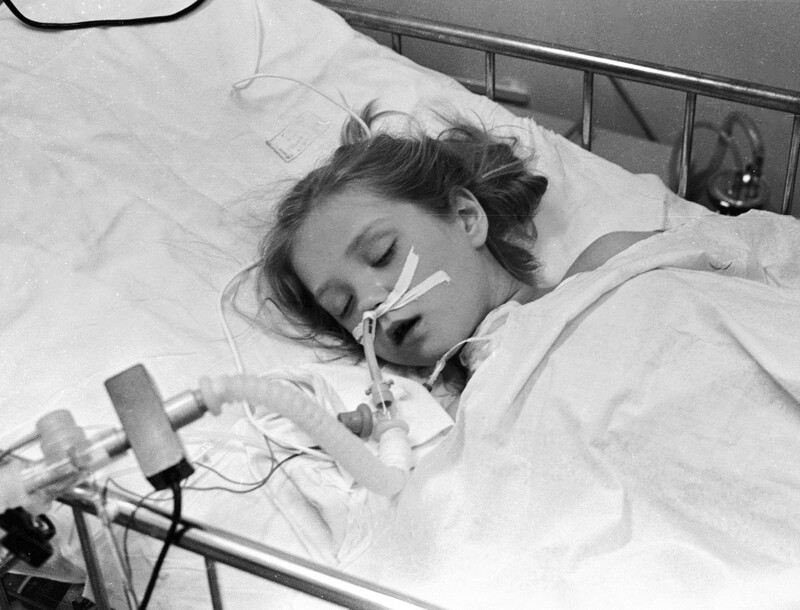 There were those poisoned to death by radiation during theit heroic effort to save others. Those heroes are resting at the Mitinskoye Cemetery in the heart of Moscow. Their very bodies hat to be hermetically sealed and buried under concrete since their radiation level is too high. The radiation cloud caused the biggest damage to the neighboring town Pripyat. The whole settlement was created only for those employed at the and was situated just 3 kilometers far from it. When the blast happened, authorities preferred not to inform 50 thousand citizens about the danger of nuclear pollution. 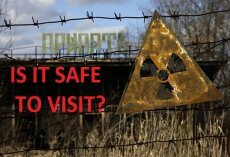 Tragically, too many citizens did not receive the necessary dose of iodine that could help to prevent significant radiation poisoning which was exceeded by 1000 times compared to what should be regarded as normal. 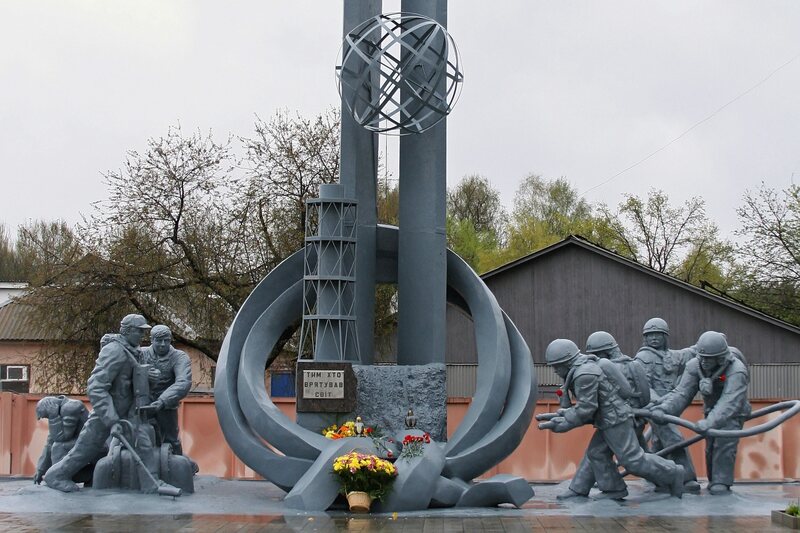 People of Pripyat began to leave their beloved homes only a day later — at midday on April, 27, 1986. People were allowed to bring along all the necessary things. Government officials released calming promises that their department is temporary and will unlikely last for more than 3 days. However, many were already poisoned heavily. 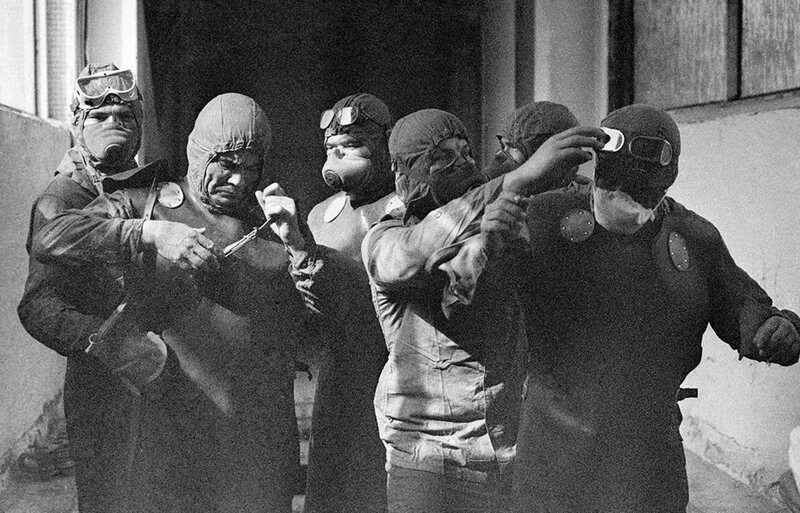 Some documents note that the Chernobyl catastrophe directly or indirectly caused death of more than 600 thousand people. Official documents classify all of the victims and put them in multiple classes. One of the the biggest groups (200-240 thousand people) comprises liquidators — emergency response groups, army men dealing with harmful pollutants, firefighters and policemen. The other group (around 116 thousand people) includes those inhabited neighboring regions. Also, circa 230 thousand were later evacuated from adjacent territories also contaminated by the radiation. Although there is controversy about the magnitude of the cancer risk from exposure to low doses of radiation, the US National Academy of Sciences BEIR VII Committee, published in 2006, a comprehensive review of the scientific evidence, and concluded that the risk seems to continue in a linear fashion at lower doses without a threshold (this is called the “linear no-threshold” or LNT model). However, there are uncertainties concerning the magnitude of the effect, particularly at doses much lower than about 100 mSv. The Expert Group concluded that there may be up to 4 000 additional cancer deaths among the three highest exposed groups over their lifetime (240 000 liquidators; 116 000 evacuees and the 270 000 residents of the SCZs). Since more than 120 000 people in these three groups may eventually die of cancer, the additional cancer deaths from radiation exposure correspond to 3-4% above the normal incidence of cancers from all causes. Chernobyl may also cause cancers in Europe outside Belarus, the Russian Federation and Ukraine. However, according to UNSCEAR, the average dose to these populations is much lower and so the relative increase in cancer deaths is expected to be much smaller. Predicted estimates are very uncertain and it is very unlikely that any increase in these countries will be detectable using national cancer statistics.